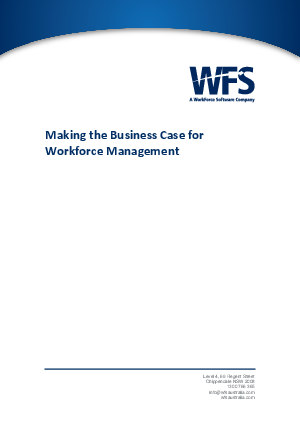 As labour expenses consume an ever larger share of operational costs, workforce management is poised to play a more significant role in how an organisation achieves its goals. Effective use of resources is a cornerstone of long-term viability, and yet many companies lack proper tools to manage their largest controllable asset. Automated management of workforce functions such as timekeeping, scheduling, and leave management has been largely seen as an administrative undertaking, yet that view is a relic of an earlier time.